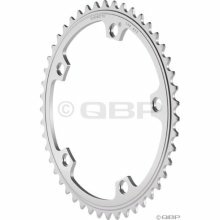 Description: track fixed gear chainring Sugino-75. Available in 46 tooth.for 1/8 chain. 144 BCD.The other sizes can be special ordered.There are matching cranks available.